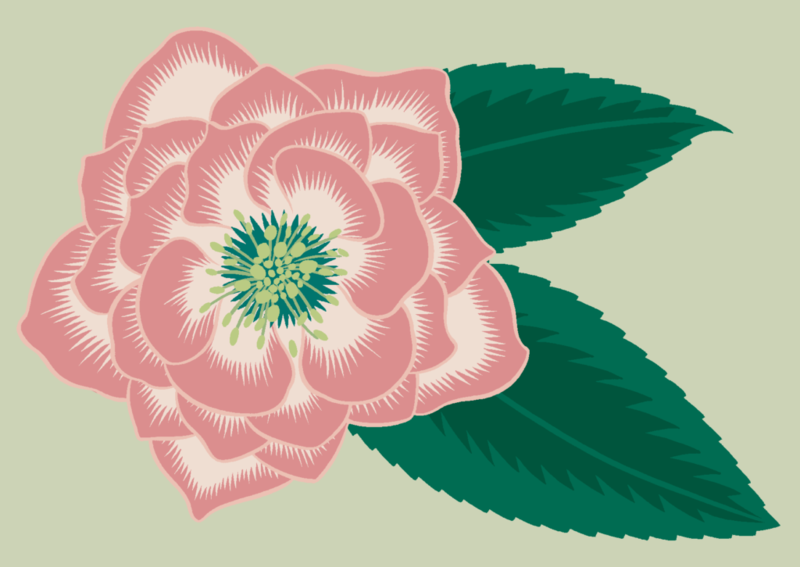 Another hellebore for another day. 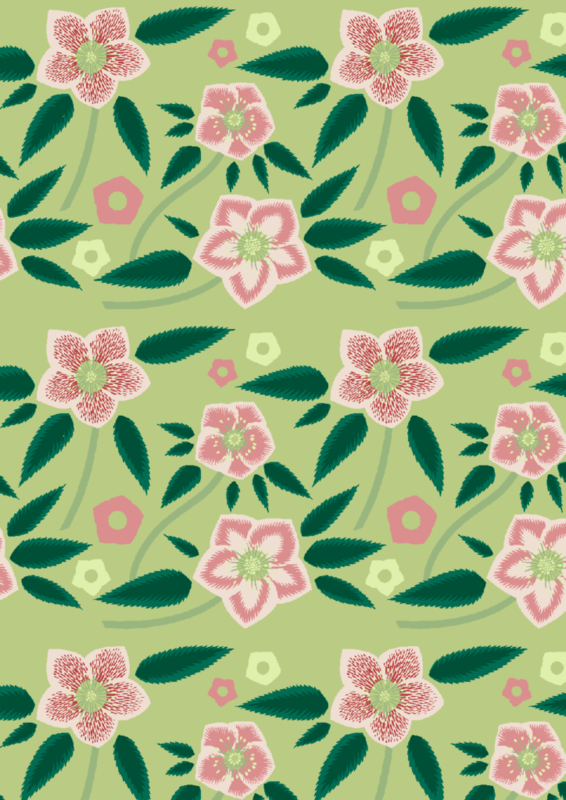 To carry on the botanical theme, this week I’ve been drawing Hellebores. I thought I could offer this as a giclee print when I finally get my etsy shop up-and-running. 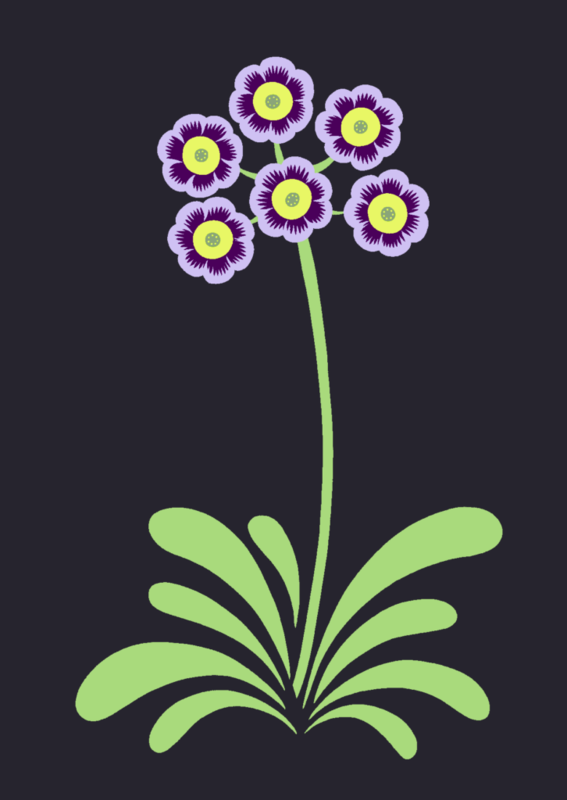 There’s still quite a lot of work to do before then, but I like to think I’m edging ever closer..
Here’s another of my Auricula drawings for this week. Here is last week’s somewhat tardy post on the theme of Auriculas. 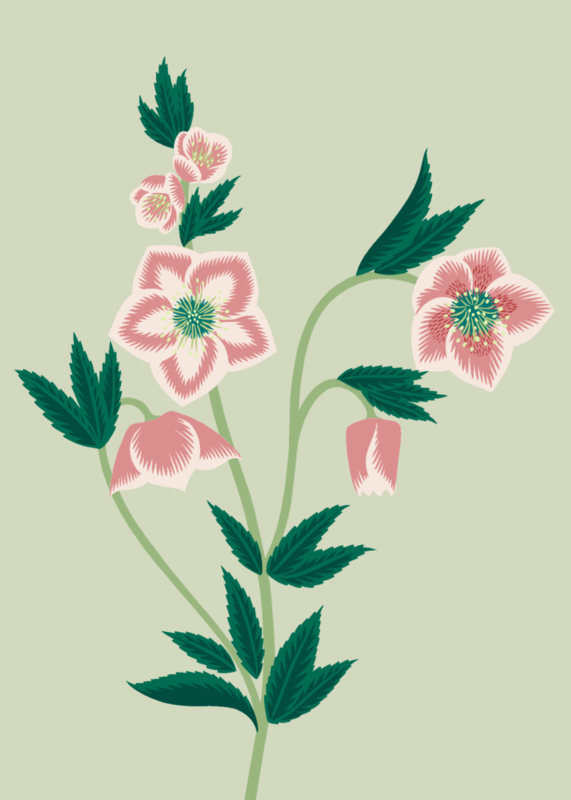 These little jewel-like ornamental flowers, which seem to have almost a cult following amongst enthusiasts, are the subject of my next illustration range. 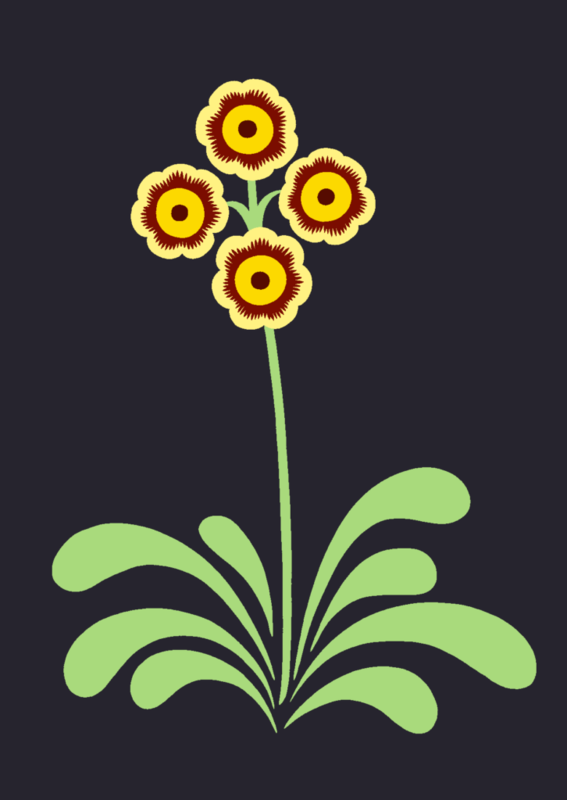 It’s traditional to display Auriculas in Auricula Theatres, against a dark background to offset their colours, which is what I’ve tried to do here. Last week, as mentioned, I hot-footed it over to Somerset House to have a look round the Pick Me Up fair, which is the annual Graphic Arts Festival in the capital. Highlights included the customisable letterpress prints from Peso Press and the work of London-based potters the Clay Collective.